Get your business online instantly. 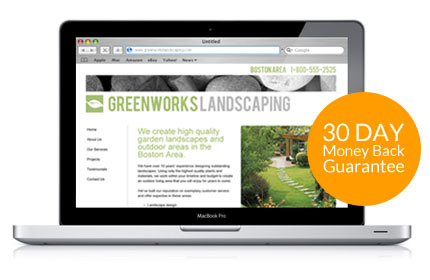 Over 1 million websites built so far using our affordable online website builder. Only $24.99/mo! Open a store. Build a brand. We can help you do it all. You also have hundreds of professionally designed website templates that come free with the website design software - just a click and it will look like you spent thousands on a designer! Try Easywebhq.com free for 10 Days. "My web site pages are as good or better than some of my friends who are in the same type of business. They also are amazed especially when one considers they paid upwards of $6,000.00 for their sites. No Kidding! Your support is great! My site is great! I am happy." 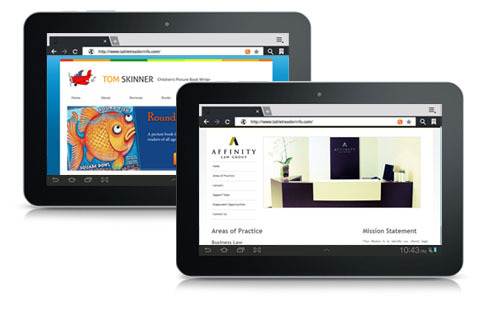 With EasyWebHq you can make your own website without knowing HTML, programming or any other web site designing skills. You don't have to pay thousands of dollars to have a professional web designer build your website. Make instant website updates all by yourself! Secure reliable dynamic hosting, sub-domain name and 5 personalized POP3 email accounts are included with every website. If you already own a domain name, you can add it to your site. You can also register your own domain name with us to give your website a truly professional look. Technical support is available to all customers, at no extra charge, ever. You can get step-by-step assistance from our experienced website specialists which includes email support, online technical help documents, online marketing help and searchable knowledge database. There's no commitment. Try Easywebhq.com free for 10 Days and see if it is right for your business. © Easywebhq.com, Inc. All Rights Reserved.